Wine Accessories – Apparel – Art – More! 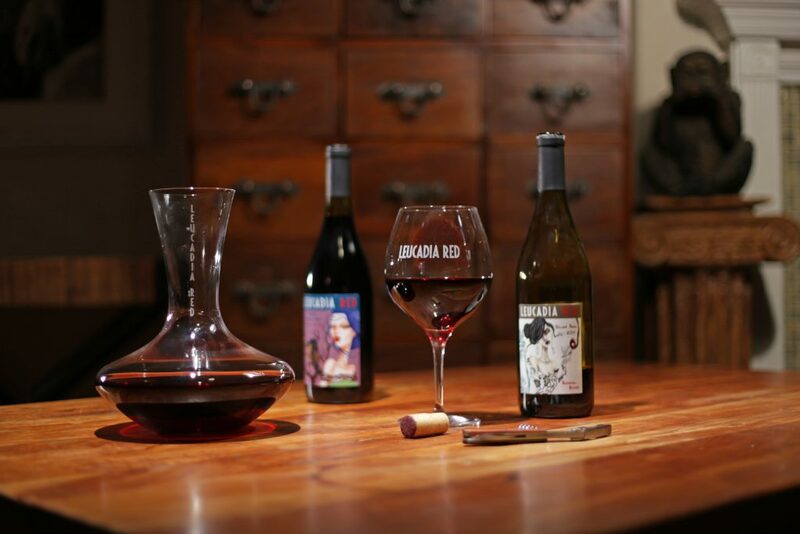 Leucadia Red wine lead crystal wine decanter engraved with the Leucadia Red name. Leucadia Red wine opener in stainless steel and rosewood. Expertly engraved with the Leucadia Red company name. Also available with our Badd Pony logo as well. A pair of Leucadia Red 20 oz. crystal wine glasses with sheer rim, perfect for Pinot or Chardonnay. 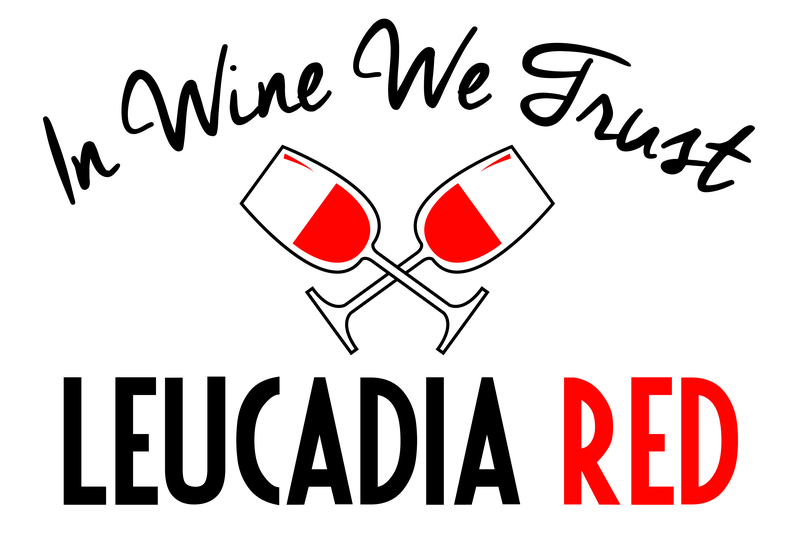 Glasses come engraved with the Leucadia Red company name. 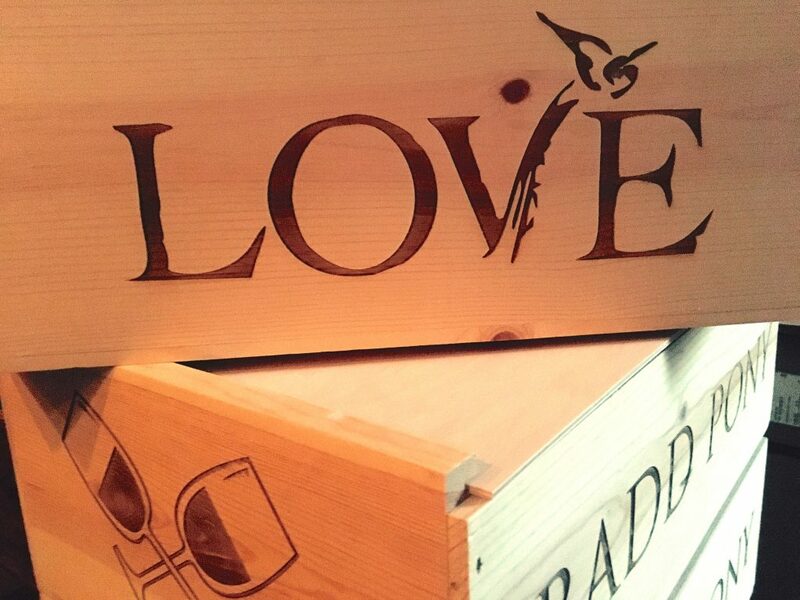 Beautifully crafted wood crate – holds 12 bottles of Leucadia Red wine.